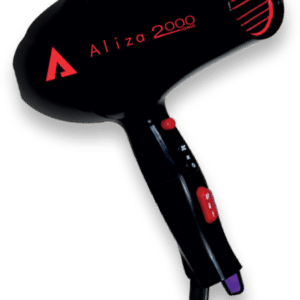 The Aliza Titanium Professional Straightener is a heavy duty straightener for professional use, as well as for thicker or coarser hair. 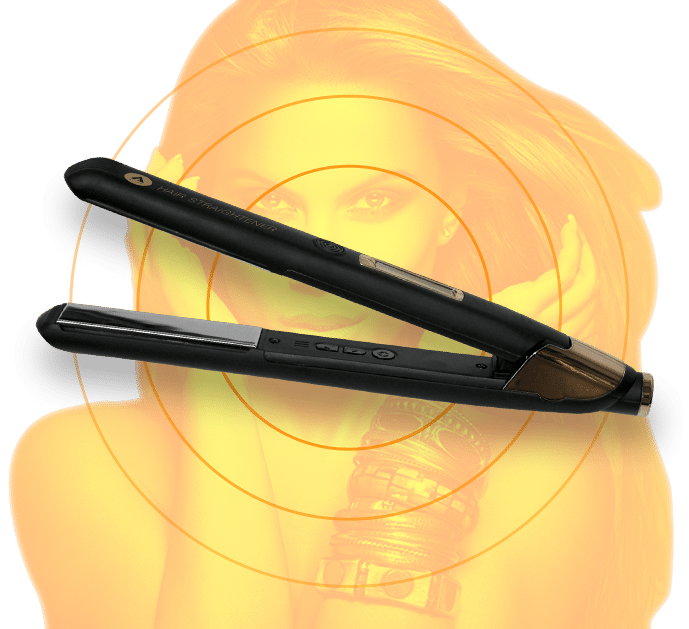 With titanium plates for long lasting shine, this product will protect your hair while giving stunning results for hard to manage hair. 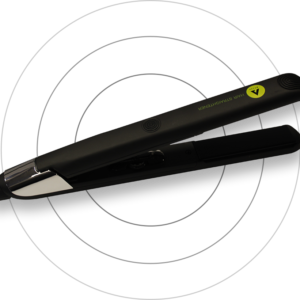 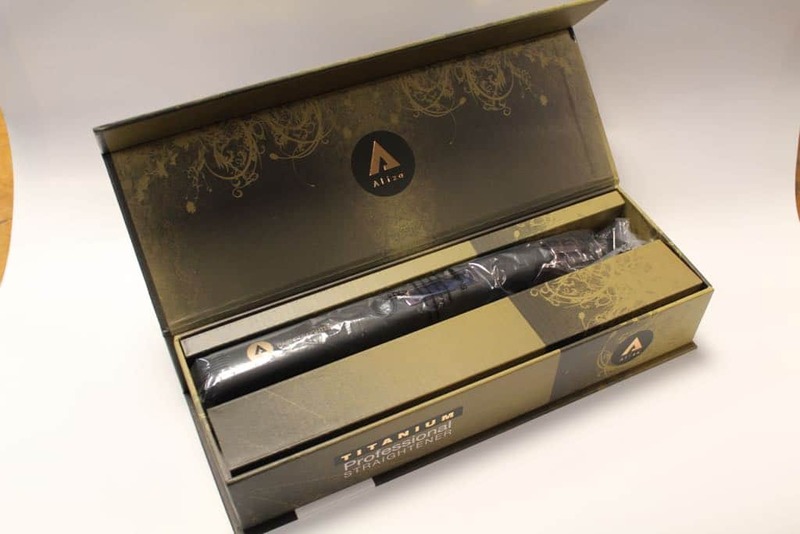 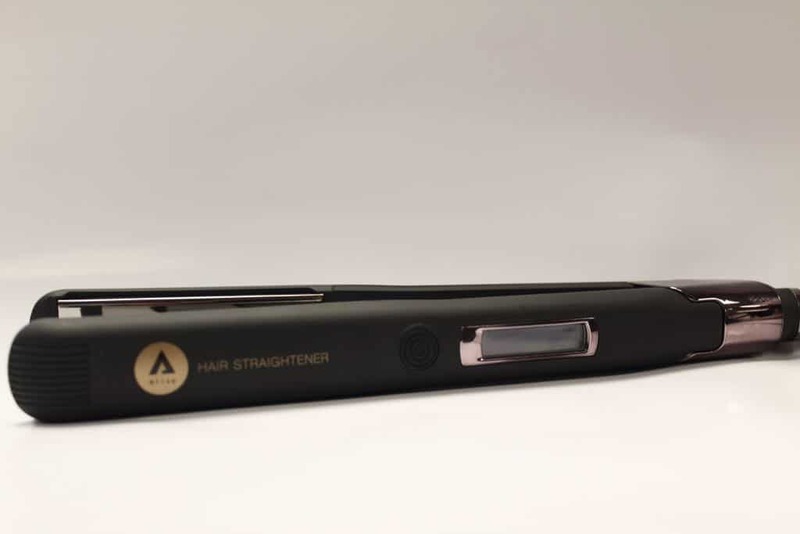 The Aliza Titanium Professional Straightener features professional 1” True-Grip titanium plates which have been designed to eliminate gaps for a smooth, easy glide, as well as to retain more heat and give longer lasting results. 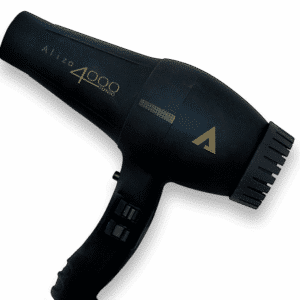 With its 15 heat settings ranging from 80°C to 230°C, you have precise control for every hair type, protecting the hair from heat damage for soft, silky results. 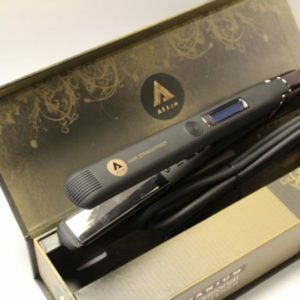 With a 2.6m salon length cable, a tangle-free swivel cord, a clear LCD display and an auto shut-off after 60 minutes, the Aliza Titanium Professional Straightener is easy and safe to use and allows for perfect, sleek styling.